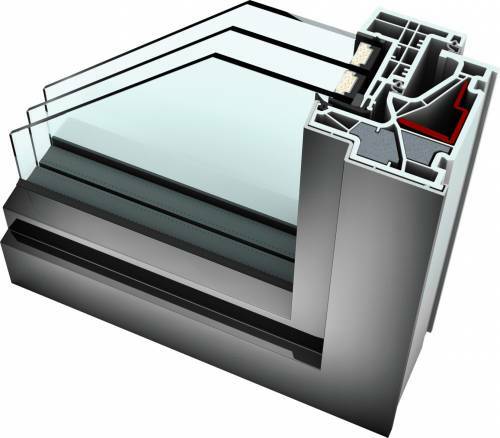 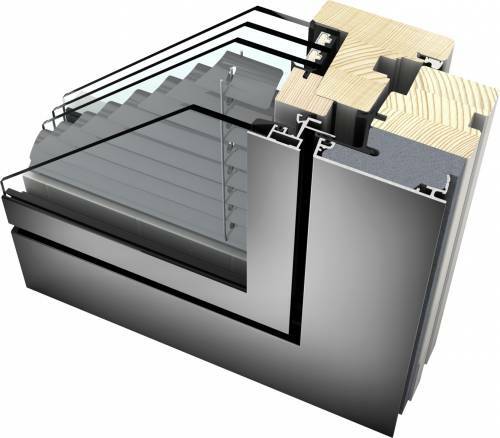 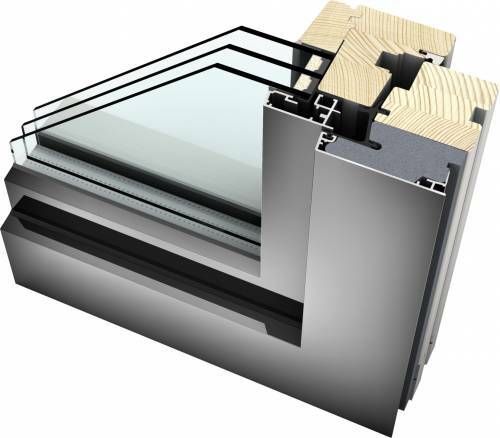 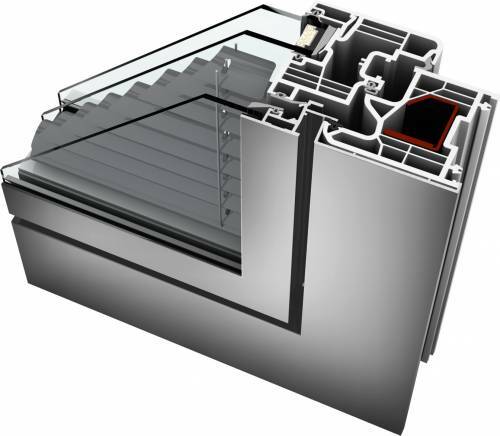 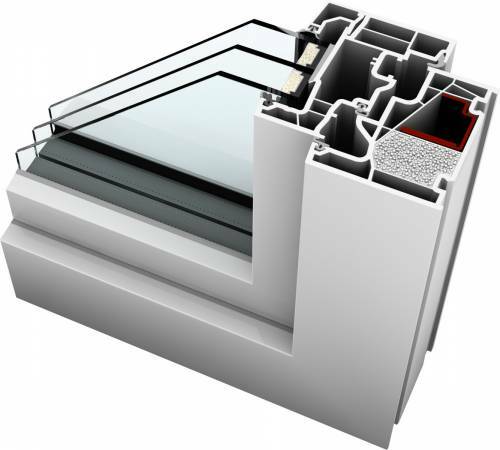 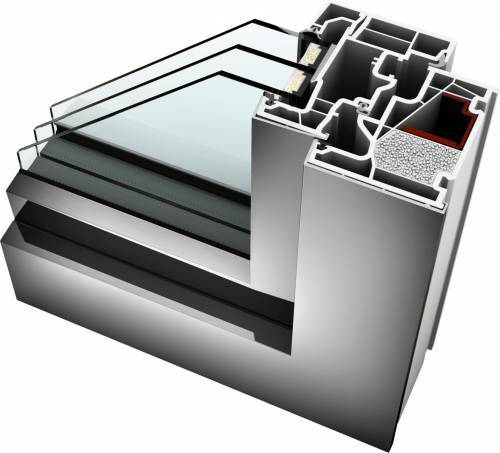 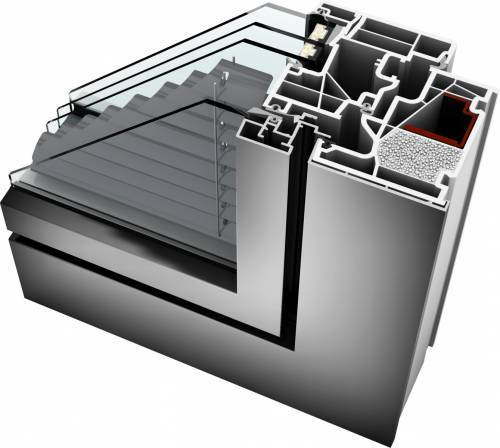 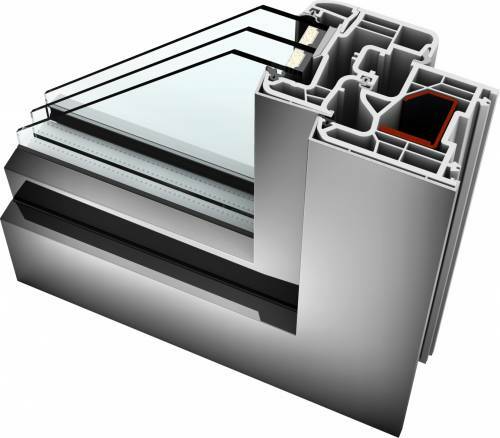 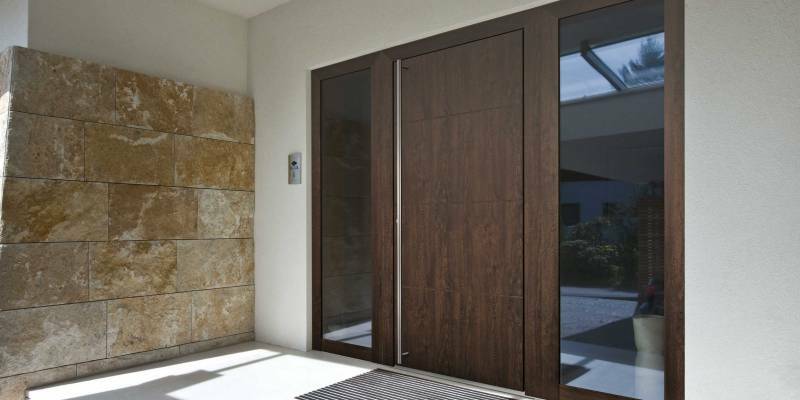 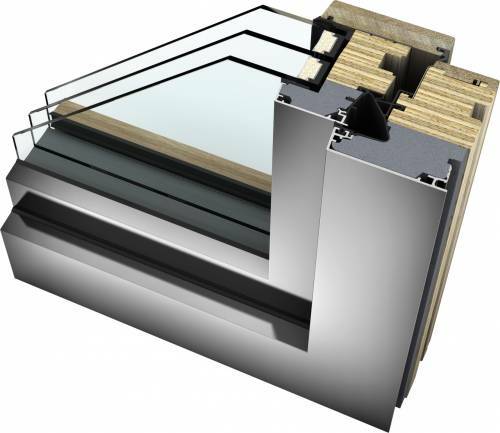 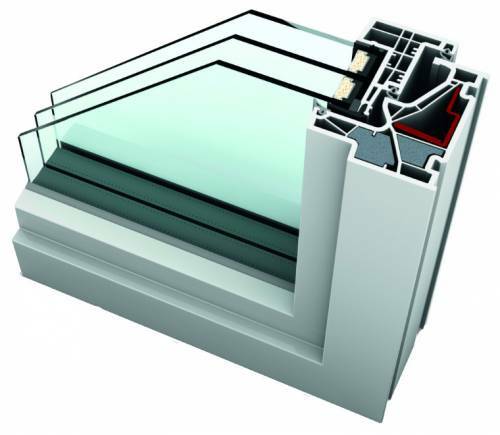 Internorm Homepure windows are designed for a modern lifestyle where you like everything straight. 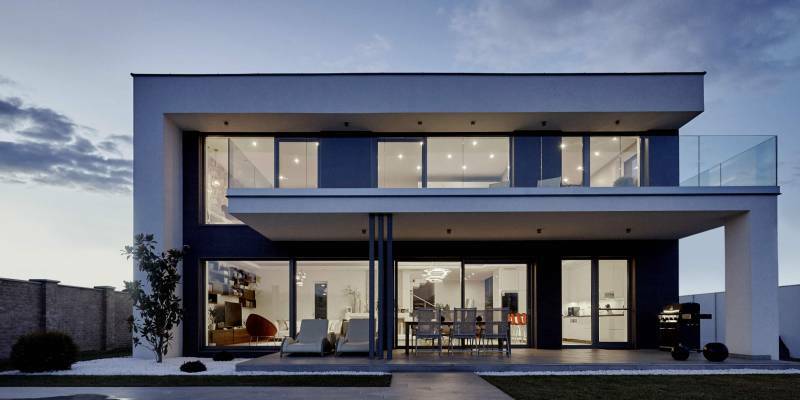 In your world, bright living environments are important to you. 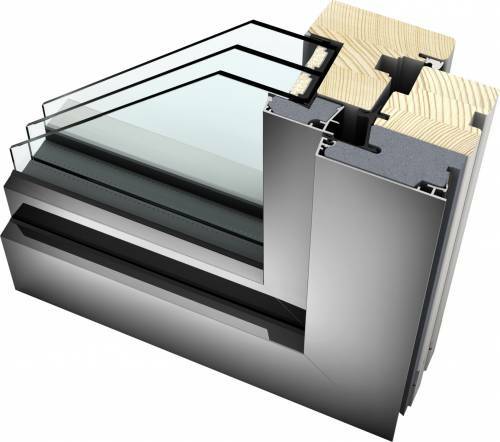 Homepure Internorm windows will meet these demands. 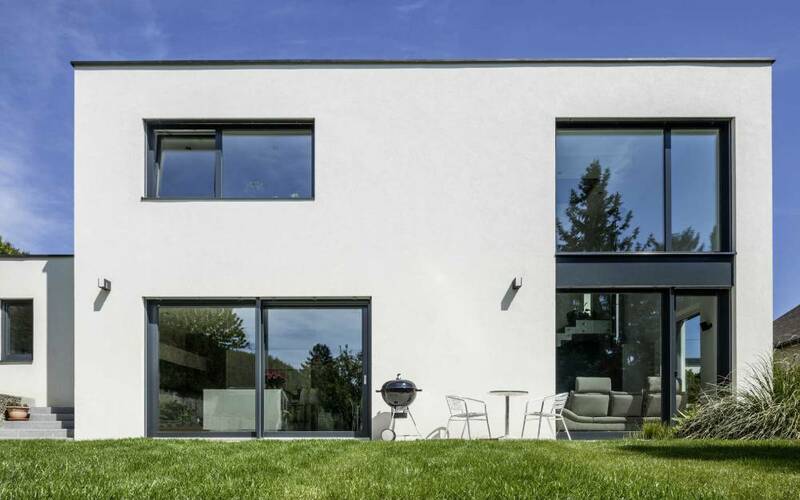 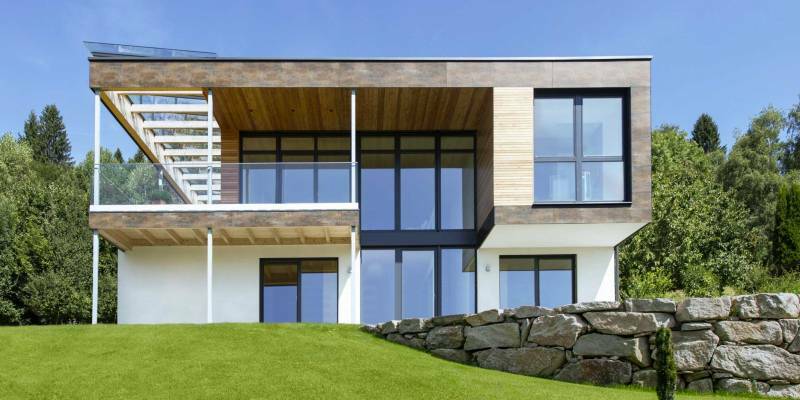 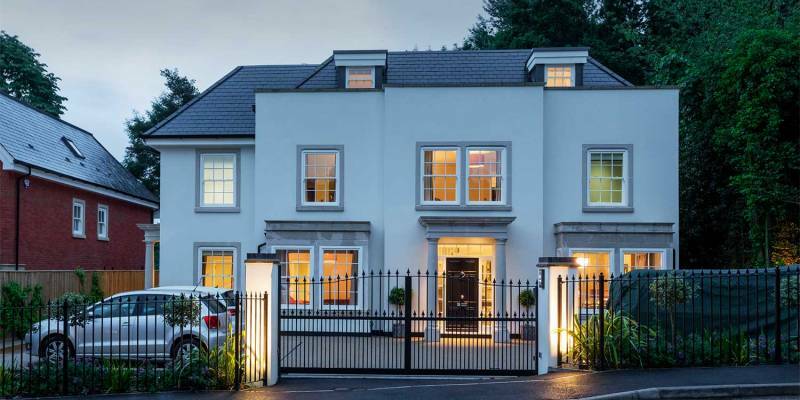 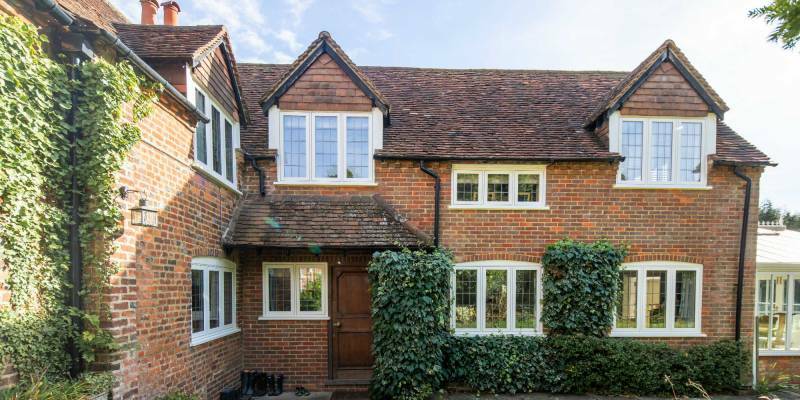 This composite windows oozes sophistication and style whilst being modern and clean-cut.